Hello! 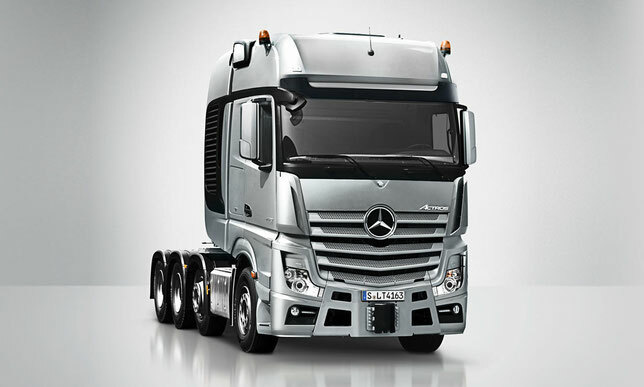 On this page you can find and download service manuals for heavy truck Mercedes-Benz, which includes three main series of trucks: Mercedes Actros, Mercedes Axor, Mercedes Atego, as well as Econic and Unimog trucks. Description: The disc is a complete technical documentation for the maintenance and repair of first generation Actros from WIS. All information is in Russian. There are fault codes with detailed interpretation, description of the parameters of the self-diagnosis menu, electrical and pneumatic circuits. 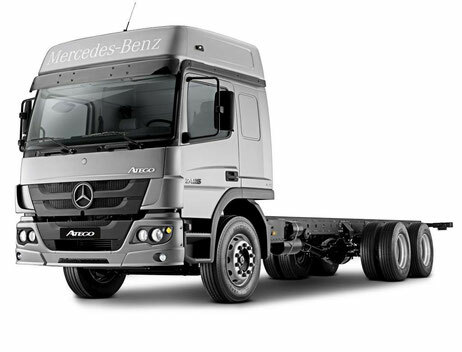 The disk will be useful to those who deal primarily with the repair of the Actros. Extras. Information: Attention! The disk works correctly only if the drive is called V. (The virtual drive is easily renamed from the image-reading program.) If you write to disk, you can change the drive letter in Administration / Computer Management / Storage / Disk Management). Another inconvenience - when accessing pdf requests a password. The password is the first 4 digits of the file name (in the example on the screenshot - password 0500). Multimedia guide in the English language for the operation, maintenance and repair of Mercedes-Benz buses and trucks produced in Brazil. Multimedia information base in the English language for repair of cars and trucks, Mercedes-Benz buses for European and American markets. 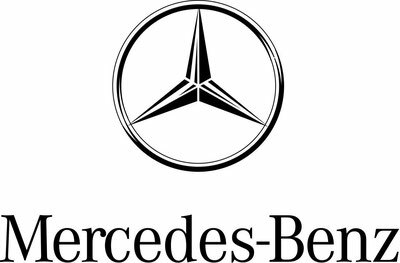 Mercedes-Benz today is one of the brands of the Truck Group of DaimlerChrysler Corporation and the leading brand of truck sales in the world. The production facilities and car factories on which the Mercedes trucks are assembled are located in Germany, France, Turkey, Mexico. Annually, under the Mercedes-Benz brand, more than 140,000 trucks are delivered to consumers, half of them to the countries of Western Europe, where Mercedes-Benz has the largest share in the market among European and world manufacturers - 22%. 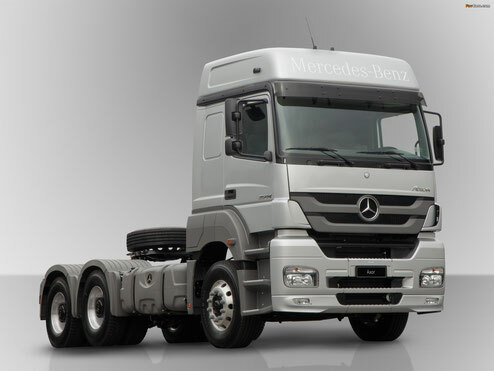 However, while Mercedes trucks are only part of the cargo empire DaimlerChrysler. The Truck Group of the German-American concern includes, in addition to Mercedes-Benz, also such trademarks and manufactures as Freightliner, Sterling, Western Star and Thomas Built Buses in America and Mitsubishi Fuso in Japan. In total DaimlerChrysler concern annually realizes in the world more than 530 thousand lorries for the sum close to 32 billion Euro. The Mercedes-Benz heavy-duty lineup includes three main series of trucks: Mercedes Actros, Mercedes Axor, Mercedes Atego, as well as Econic and Unimog trucks offered by the company in some regions.